There are 6 static packs in this series with 5 cards each for a total of 30 cards. Check out all the packs as I open them below. 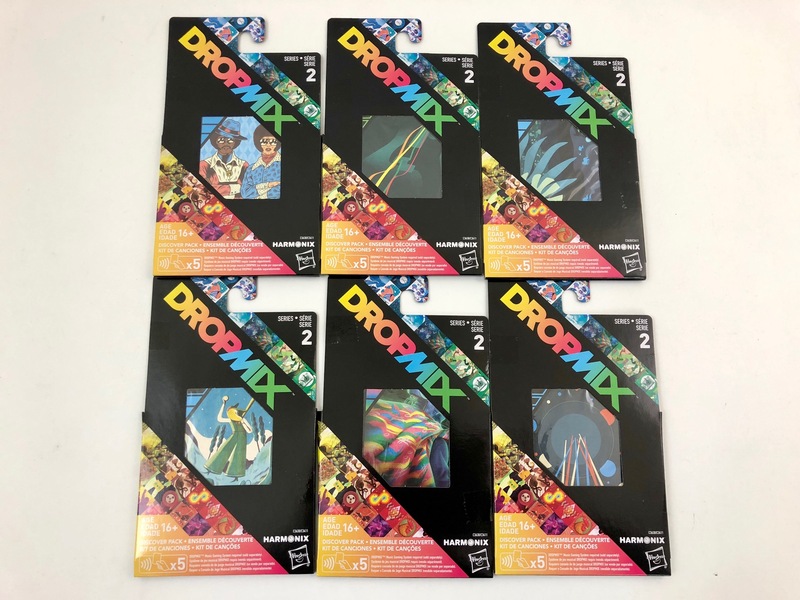 I use the cards Dropmix Series 2 cards and try to create a mix. Check out my video below. 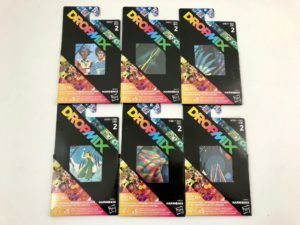 Check out Amazon for the Dropmix system and card expansions.